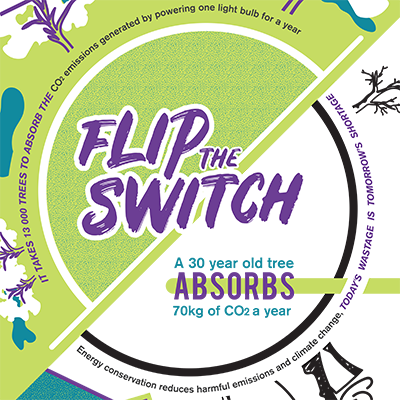 “Flip the Switch” is aimed at creating awareness of energy consumption and the impact it has on the environment. 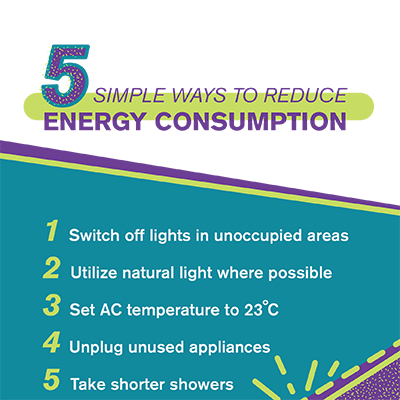 Creating this awareness will not only motivate the NWU community to save energy; it also gives everyone the opportunity to start making a sustainable difference in their communities and surrounding areas. The establishment of an energy-conscious NWU will ultimately conserve the environment for future generations. 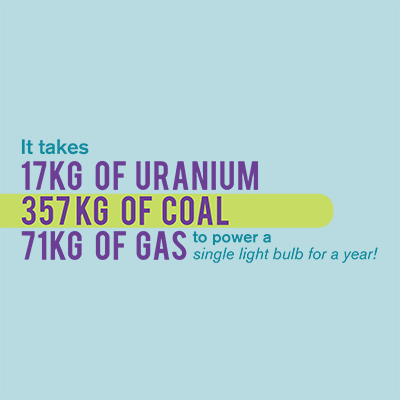 Provide an educational platform about energy consumption. Address energy sustainability challenges at NWU. Actively interact with NWU students and staff so that they will remain aware of energy consumption on each campus. Create an energy award program that will promote innovative ideas by NWU students, academia and support staff to reduce energy consumption.